*Promotional Gift Cards have a value of $25 with available shopping credit to be used at four (4) different select online retailers. Gift cards have no cash value. See www.eOutletStores.com for full terms and conditions. 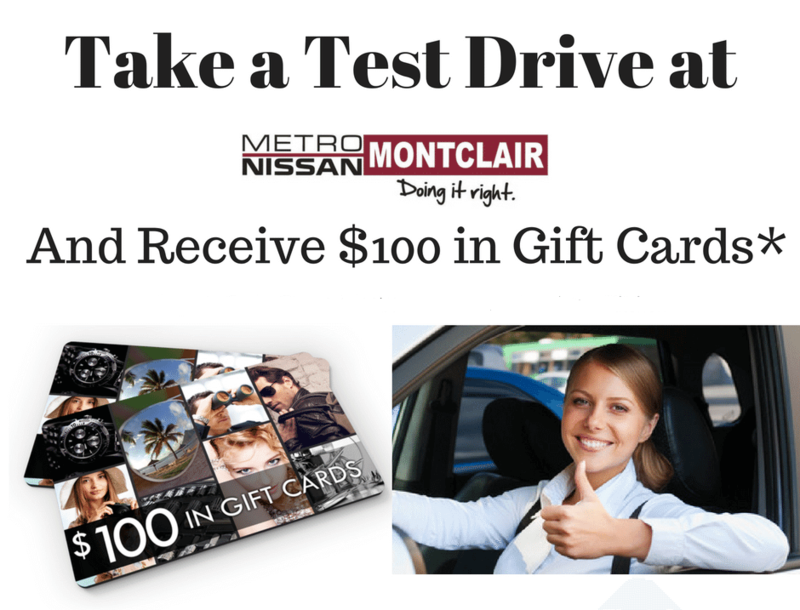 Get up to $100 in gift cards after you take a test drive. Offer Expires 4/30/19.